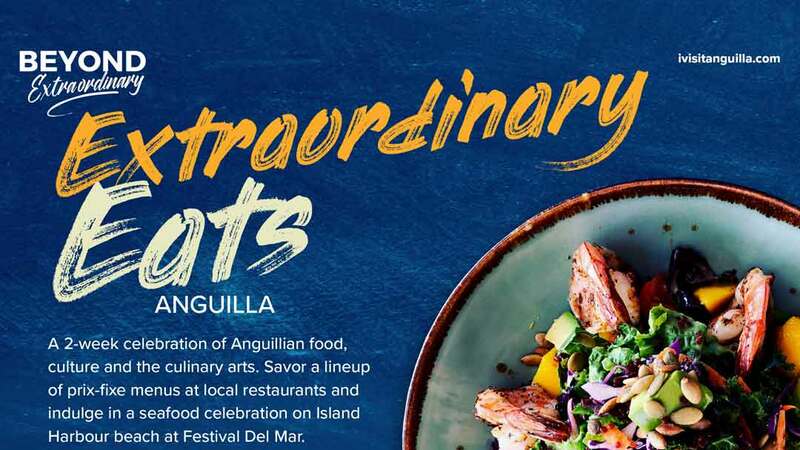 A two-week celebration of Anguillian food, culture and the culinary arts. 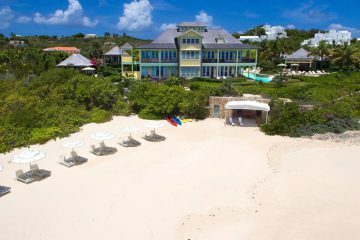 From Sunday, April 14th through Sunday, April 28th 2019, foodies seeking to tantalize their taste buds will find no better place to indulge than Anguilla. 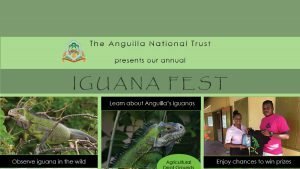 The Anguilla National Trust's (ANT) annual Iguana Fest celebrates Anguilla’s native Lesser Antillean iguana – an endangered species that is found on only six islands in the Caribbean and nowhere else in the world. 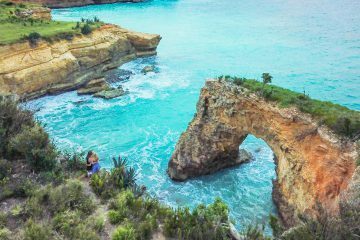 It is time to listen and be aware of the facts around autism. 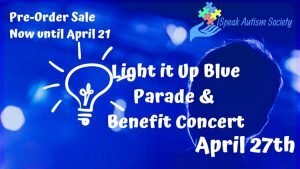 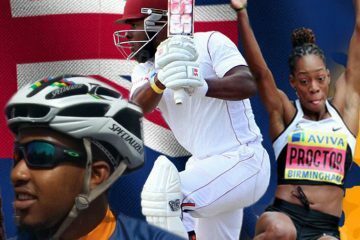 This parade and benefit concert seeks to 'Light it up Blue' and spread awareness to persons in Anguilla.